AVG Medical Writing provides meticulous medical writing and editing services to the healthcare and veterinary markets, including the pharmaceutical industry, academia, biomedical research, news agencies, and clinical practices. Our wide variety of services ranges from peer-reviewed journal articles to continuing medical education (CME) , from IACUC protocols to patient-targeted advertisements. Writing assignments can be tailored to both print and web-based applications. Whatever your need and whomever the audience, AVG Medical Writing can provide a document to suit your needs. 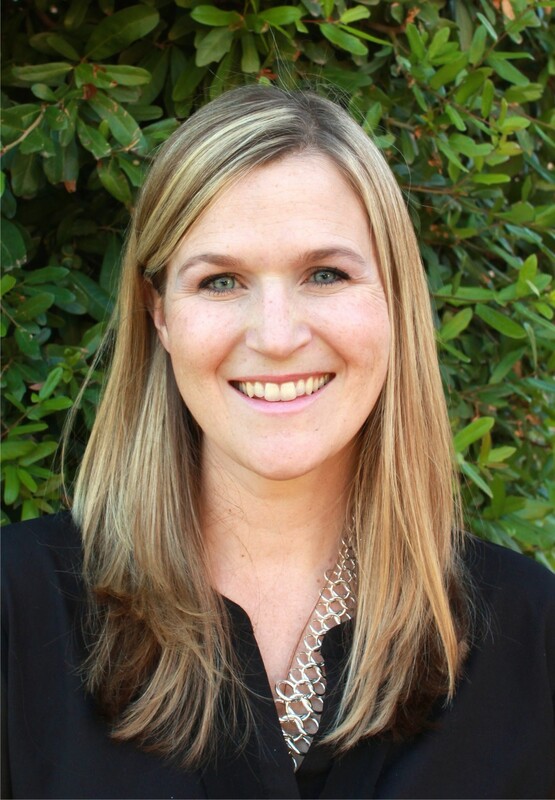 Dr. Amy Van Gels received her Bachelor of Science degree in Psychology from Northern Arizona University in 2002. She then received a Doctor of Veterinary Medicine (DVM) from Colorado State University’s College of Veterinary Medicine and Biomedical Sciences in 2007. During seven years of clinical practice, Dr. Van Gels diagnosed and treated a variety of disorders in cardiology, oncology, neurology, ophthalmology, internal medicine, theriogenology (reproduction and obstetrics), and dermatology. She particularly enjoyed dentistry, preventative medicine, soft-tissue surgery, and behavior management. Dr. Van Gels also taught students in a veterinary technology program at a local college. As the Attending Veterinarian of the college’s Institutional Animal Care and Use Committee (IACUC), she ensured humane treatment of facility animals by enforcing compliance with the Animal Welfare Act and the Guide for the Care and Use of Laboratory Animals. As a subject matter expert, she evaluated instructors’ lectures and teaching materials. Writing (including both fiction and nonfiction) has been a driving passion throughout her life. The opportunity to combine her love of writing with her subject matter expertise in medicine and science is a dream come true for Dr. Van Gels. Amy Van Gels, DVM lives in Gilbert, Arizona with her husband, two children, a spunky Jack Russell Terrier, and a lovable shepherd mix.